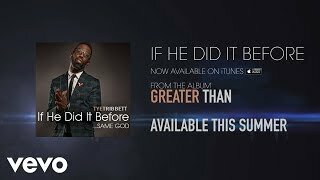 After independently establishing a core fan base of thousands who would came to their local shows and even hundreds to their rehearsals, in 1997, Tye Tribbett, the founder of G.A (also known as Greater Anointing), entered the group into the McDonalds and Wrigley’s Gospelchoir competitions in which they "swept" winning 1st place in all categories. 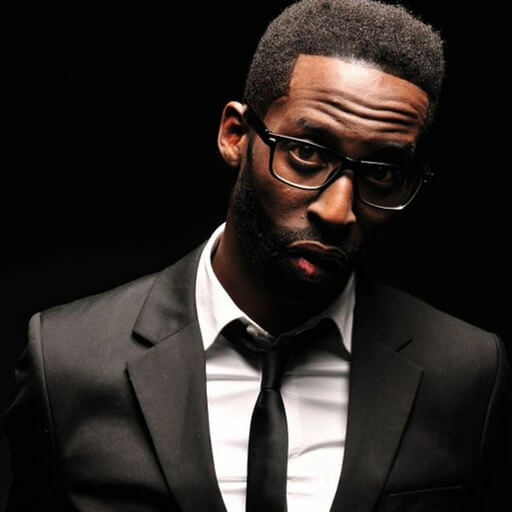 Tribbett astonished the audience and judges with his incredibly high energy. 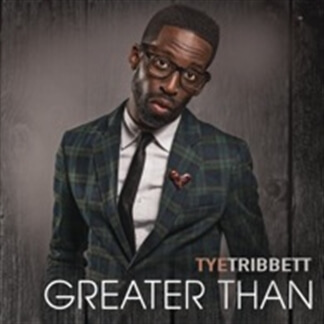 We're pleased to announce we've added our first masters from the popular release "Greater Than" from Tye Tribbett that released on Motown Gospel earlier this year. 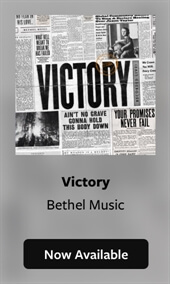 The album is filled with high energy songs, which is no surprise from Tye, but a number of great worship songs as well including "Overcome" which was originally made popular by New Life Worship. 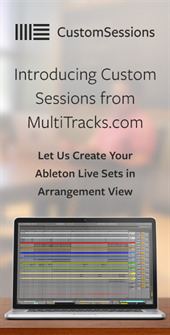 Be sure to check out the great instrumentation on all the MultiTracks from "Greater Than!"